We've all had 'those' mornings. 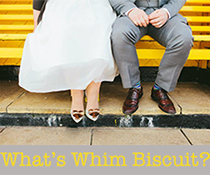 For some, they are a more regular occurrence than not, and if so you need a short, effective morning routine to get yourself looking spiffing in a flash! Here is my 'Ten minute, Ten steps to fabulous-ness' routine that will set you up for a day of.....well....fabulous-ness! Yes, I know- you simply wouldn't settle for less! Stimulating and regulating, your aim is to balance and care. 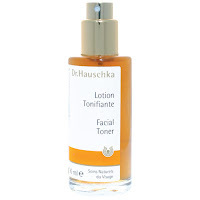 With your witch hazel and gentle fragrance, I spritz face and neck for ultimate lovely-ness. Looks to increase elasticity too! 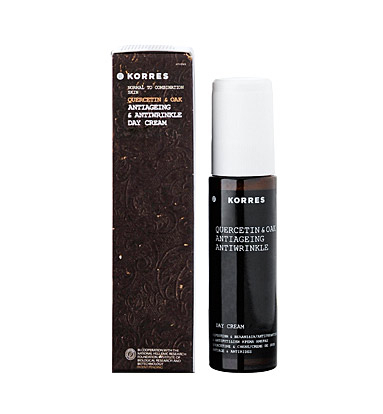 Korres Anti Aging Quercetin & Oak day cream (SPF 10). Normal/dry or Normal/combo for a simply smooth moisturising experiance, free from all the chemical nasties. 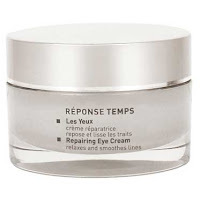 The lovely bits inside aim to prolong cell lifespan, and restore aging skin. I like the soft silky texture! 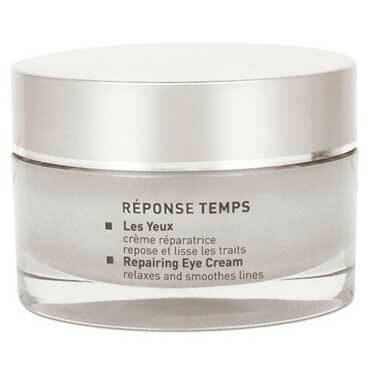 Eye wise, perhaps you could try Matis' Les Yeux Repairing Eye cream. Claiming to revive the epidermis with its active ingredients, fight free radicals, and smooth contours. Rich and creamy, I put all around eyes (but not too close) and the brow bone. Good under make-up! Be it... Light-weight and dewy, for a fresh and awake look that will remind work why they hired you: Too Faced- Magic Wand Foundation. With its easy application that blends using the brush on the end. Nice even coverage, for a barely there appearance. Try RMK Creamy foundation. Indeed it is creamy, but not quite mousse like. Its a nice little base that I found, doesn't need a setting powder finish, like some cream foundations would. 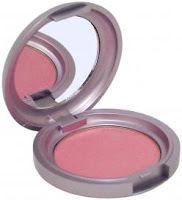 Blusher- for that pretty, healthy, cheeky look: Urban Decay Afterglow. 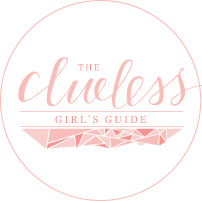 Choose your favorite shade- for example, I love a soft pink for a realistic blush that glides on effortlessly. Claims to be suitable for all skin types, and contains camomile! Mascara- looks to strengthen & condition the lashes, contains herb extracts & is rose scented. Kajal Eyeliner Duo, Black/Berry- ace combo for a vivid look, & Opthalmologically tested! Natural Pastels Lipstick Slimliner: Soft Rose, an almost bare look to go with your statement eyes & can give supple smoothness. Long lasting, and contains lots of lovely oils. Smell amazing, with a few sprays of perfume. 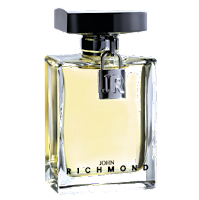 How about John Richmond's new perfume?- Not overly feminine, but instead is fresh and the more tangy side of fruity. It's a cool, sophisticated scent for the start of the day. 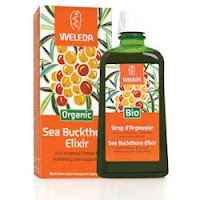 Give yourself a boost- perhaps try Weleda's Sea Buckthorn Elixir? With organic sea buckthorn berries which are said to be high in vitamin C, and with other vitamins to try and fight free radicals, and maintain natural defenses. Mix a tablespoon-full in water or tea, 2-3 times a day, before meals for 4 weeks. I take a spoonful in tea in the morning before breakfast, and then take a bottle full of water with me with a spoonful of it in it, so I can have it before lunch. Suitable for vegans, but not for diabetics, so do check to see if it is ok for you to use before trying!